Should We Expect the Wii U to Sell Like the Wii? Nintendo’s brand new home gaming console, the Wii U, is set to launch this coming November. The company is presenting a piece of hardware that’s taking the stage after the fastest selling gaming machine of all time. That brings with it the problem of expectation. 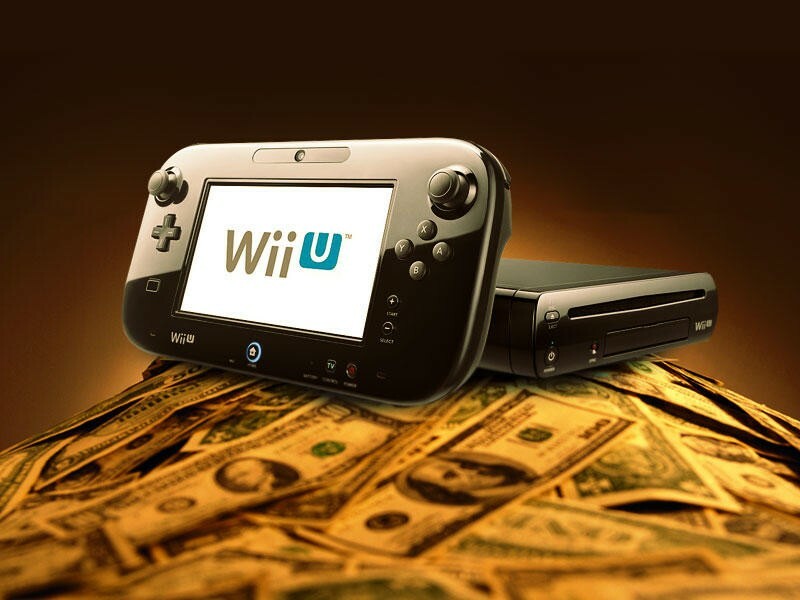 There’s this notion between financial analysts and disconnected consumers that the Wii U will not sell as well as the Wii. That notion? It’s entirely on point. The Wii U probably won’t even come close to selling like Wii. I’m here to tell you why expecting or hoping it to is a bit absurd. The Wii was all about simplicity. From the moment the Wii was unveiled as the Nintendo Revolution, people “got it.” Nintendo heard the casual cries about console gaming becoming too complex, and they answered with a device that practically rid the experience of button presses and combinations. Want to play virtual tennis? Swing this thing like a tennis racket. Enjoy a round or two of golf in your free time? Do so at home by mimicking your on-course action with our simple Wii Remote. 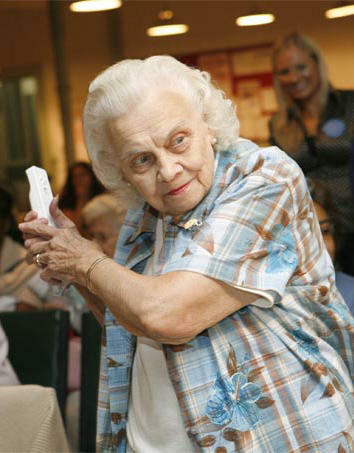 The Wii brought with it a message of instant understanding and simplicity. You saw it, you understood it and you wanted to play it. That translated to an exceptionally wide demographic. Suddenly, the gaming consumer marketplace got a lot bigger. The Wii went on to sell what can only be described as a metric crap ton of units. Sony and Microsoft grabbed slices of that marketplace with their own takes on motion control, Move and Kinect. My parents realized they don’t play games. These people that understood Nintendo’s message of simplicity played games for, maybe, six months. Then they moved on, or, even worse, they only played Wii Sports and bought nothing else. Sure, it’s possible that a few of them decided gaming was great and hopped into bigger and more complex experiences, but I’d wager the vast majority realized gaming wasn’t for them. My own parents fit this category. They bought the Wii within the first two years of its initial launch. They played Wii Sports, they tried a few shovel-ware titles and then they moved on. The system’s been collecting dust below their TV ever since. Just as the Wii taught casual consumers that gaming doesn’t have to be complex, it also taught a lot of them that gaming isn’t really their bag. The Wii was a novelty, it was a unique experience, it was a cheap step into a world of simplistic gaming. It was, and it hurts me to say this, a fad for general consumers. Unfortunately for Nintendo, that’s worn off, and most of the casual gamers that fell in love with the Wii have learned their lesson. They aren’t really gamers at all. The Wii U presents mixed messages. Now, here comes the Wii U. Motion control is there, but so is a touchscreen, a traditional controller and more precise gesture-based movement. The Wii presents things to consumers like asymmetrical multiplayer. That’s right, “asymmetrical multiplayer” is a part of Nintendo’s metaphorical ad pamphlet when it comes to selling their new console. I don’t mean to knock this selling point, as I’ve enjoyed every round of gaming I’ve had with the console so far, but it does demonstrate my point of new complexity quite well. The Wii U is all over the map in terms of capabilities. It can host motion control only titles like Wii Sports Resort, but it also plays epic adventure games like Batman: Arkham City. Nintendo literally brought this console around the country so that people could experience it first hand. They didn’t do that as a favor for their fans; instead, they did it to explain the new machine. For the regular consumer, phrases like “asymmetrical multiplayer” are mind-boggling. 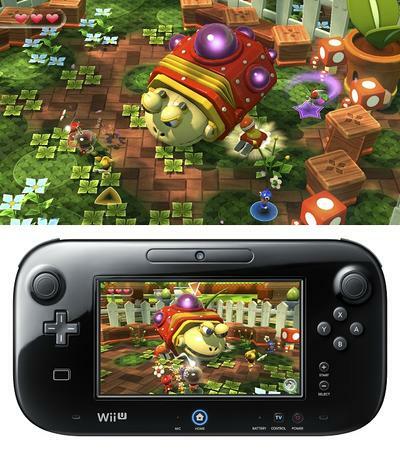 The Wii U will not sell like the Wii. It just isn’t the same console, it doesn’t present the same simple message and it comes at a time when a lot of people aren’t interested. However, don’t think that “not selling like the Wii” makes this thing a failure. The Wii was, basically, a freak incident. Nintendo caught lightning in a bottle with that device, and it likely won’t happen again anytime soon for any new console. To suggest that the Wii’s sales performance set the new standard for gaming hardware is ludicrous. The Wii was an anomaly. But, because of that tremendous and well covered saled performance, when the Wii U hits stores, you’ll more than likely see comparisons between its sales and that of its predecessor. Ignore them. The Wii U does not need to sell like the Wii in order to be successful. Instead, judge the Wii U by its own, entirely separate performance.